Read about our grantee projects across the country and ways in which they have successfully advanced the goals of the Choosing Wisely campaign. 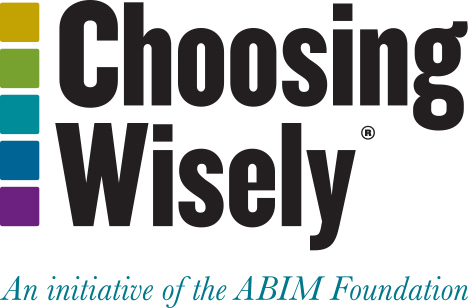 In spring 2015, the ABIM Foundation—with continued funding from the Robert Wood Johnson Foundation (RWJF)—awarded another round of grants to organizations that promote the goals of the Choosing Wisely campaign. These new grants supported seven initiatives focused on reducing utilization of inappropriate tests and treatments. Each initiative included delivery systems, hospitals and/or medical groups collaborating with multi-stakeholder community-based groups and physician-led organizations. Michigan Health Information Alliance, Inc.